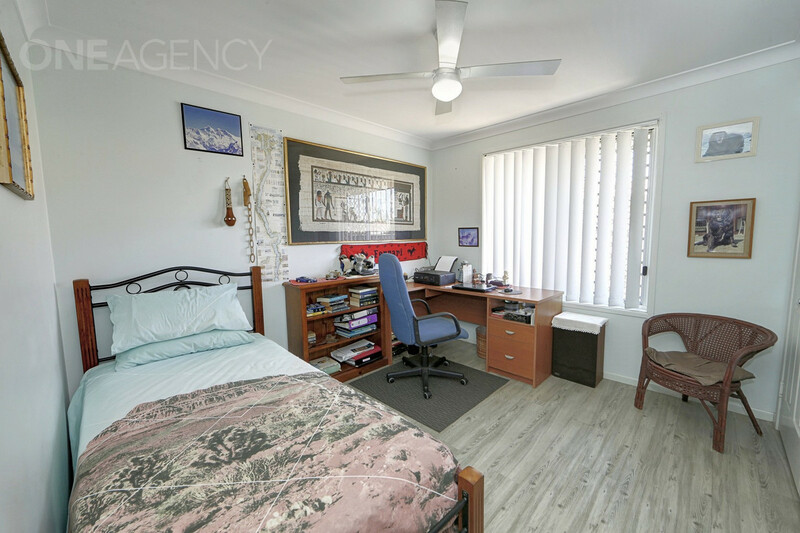 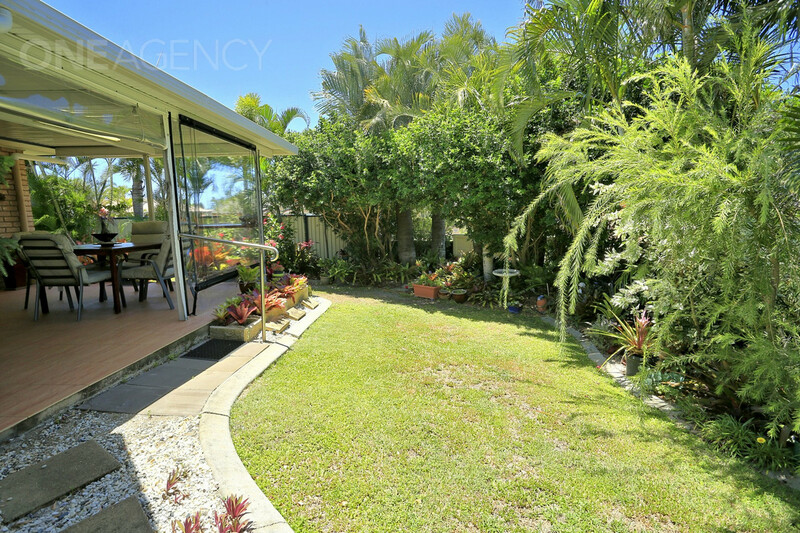 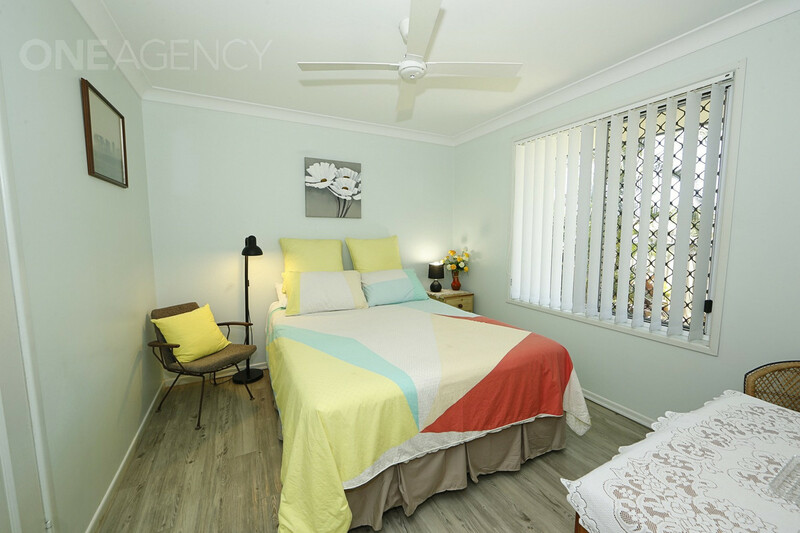 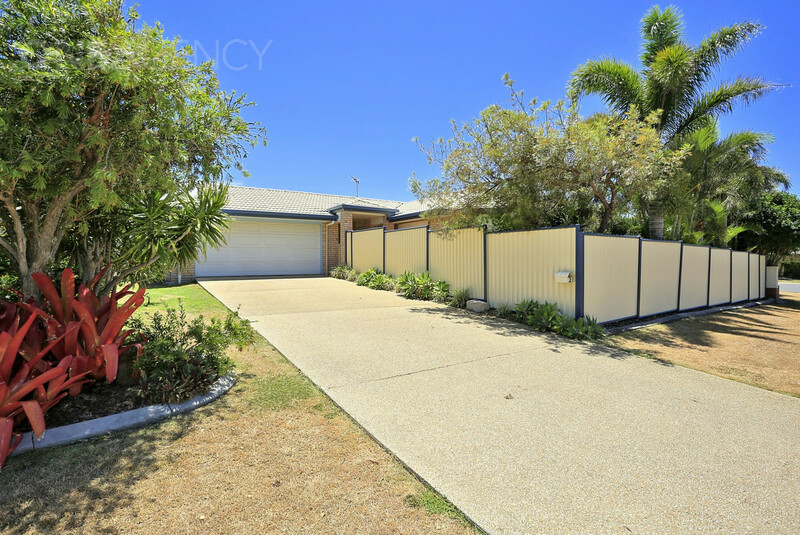 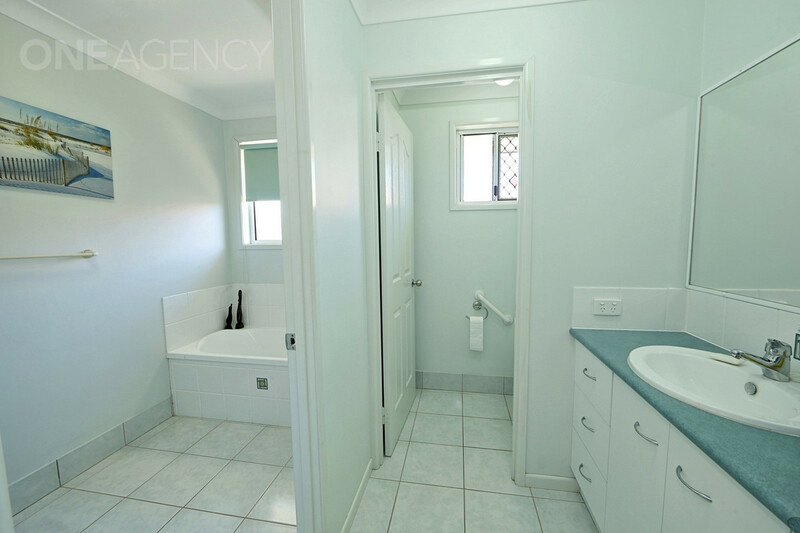 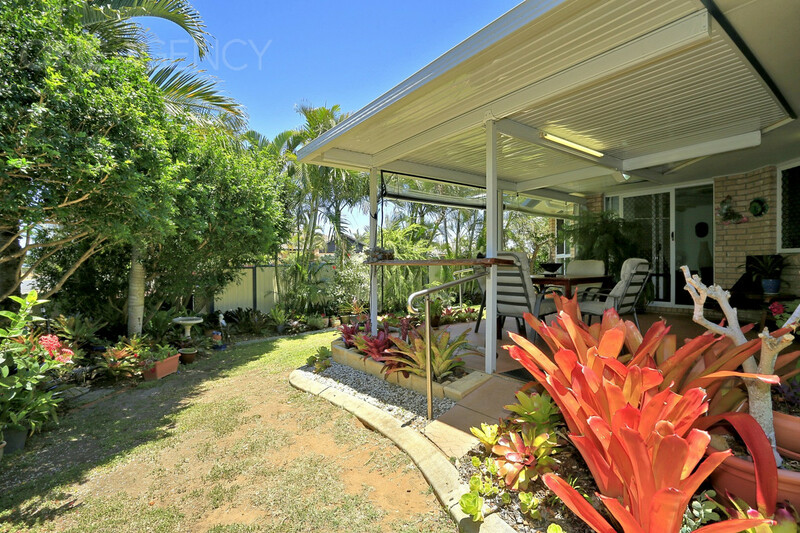 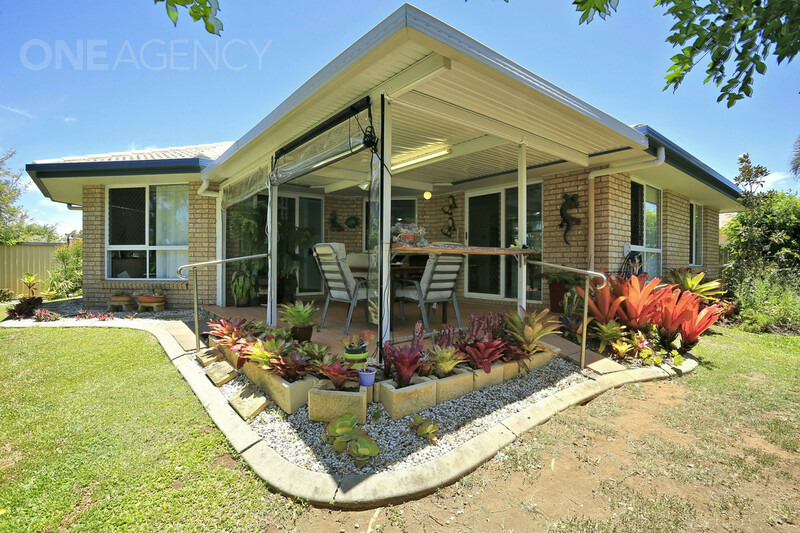 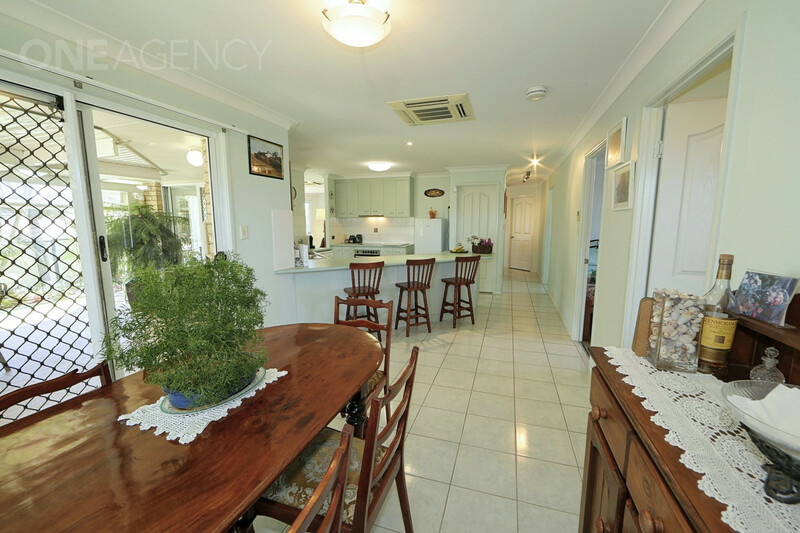 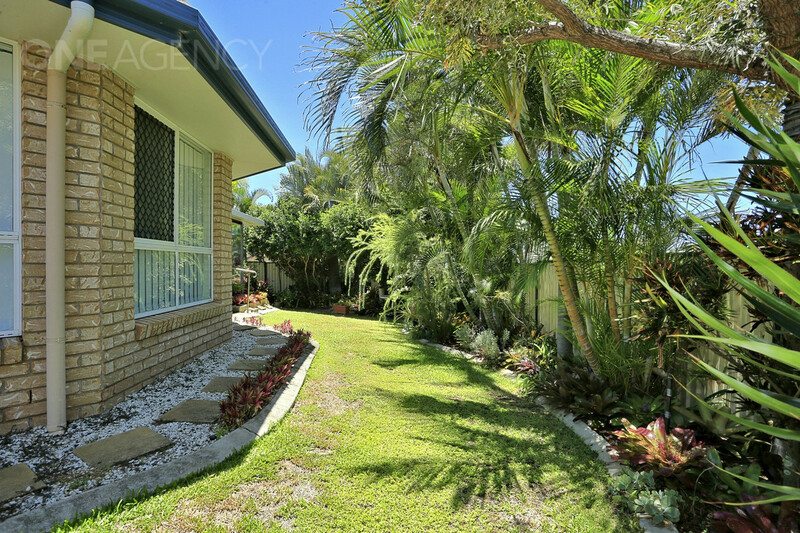 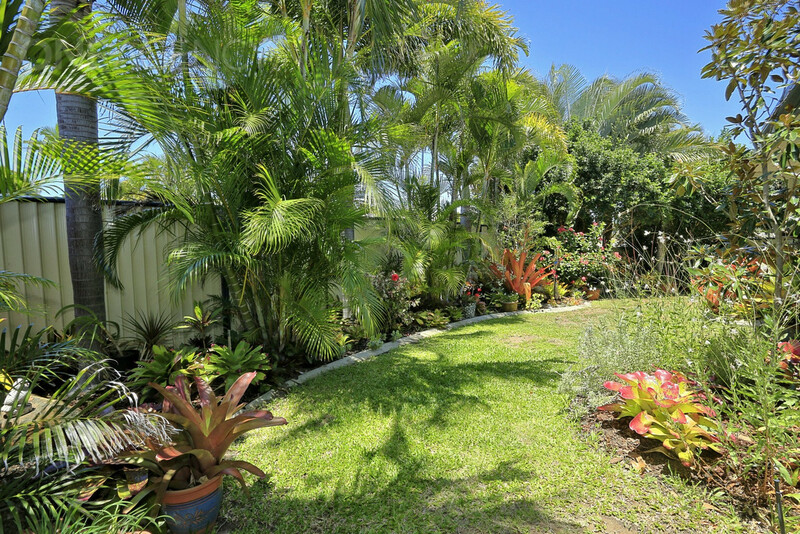 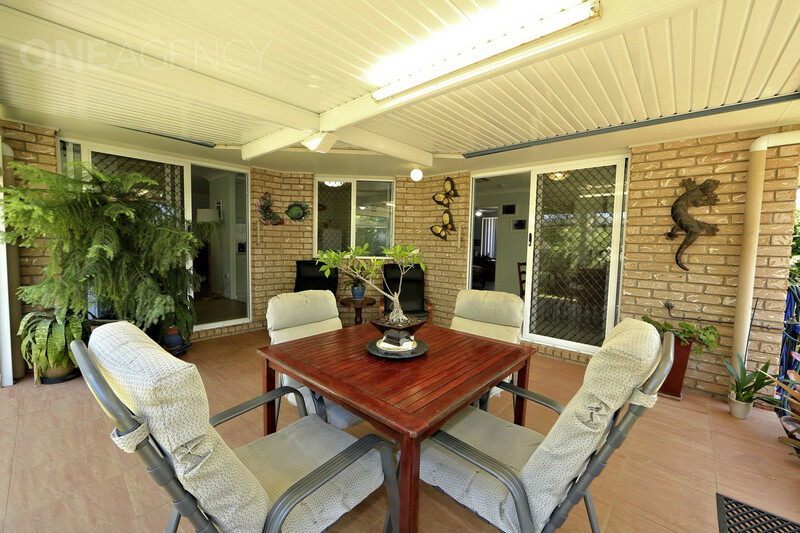 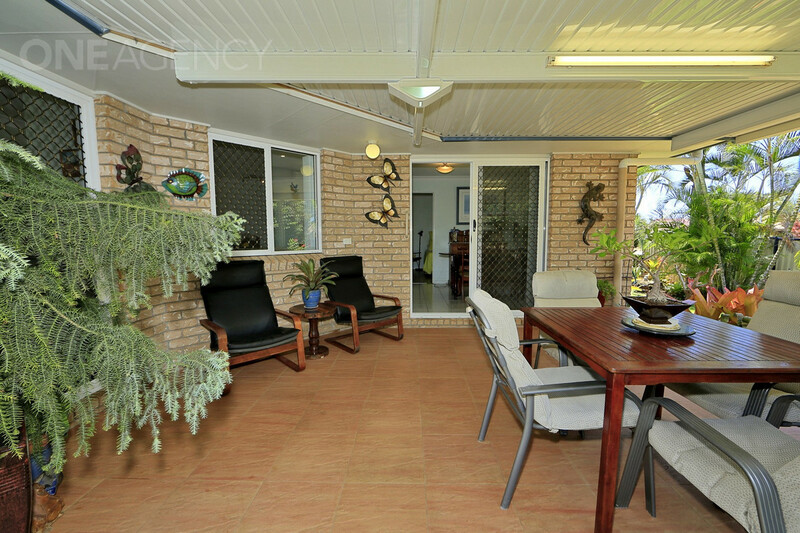 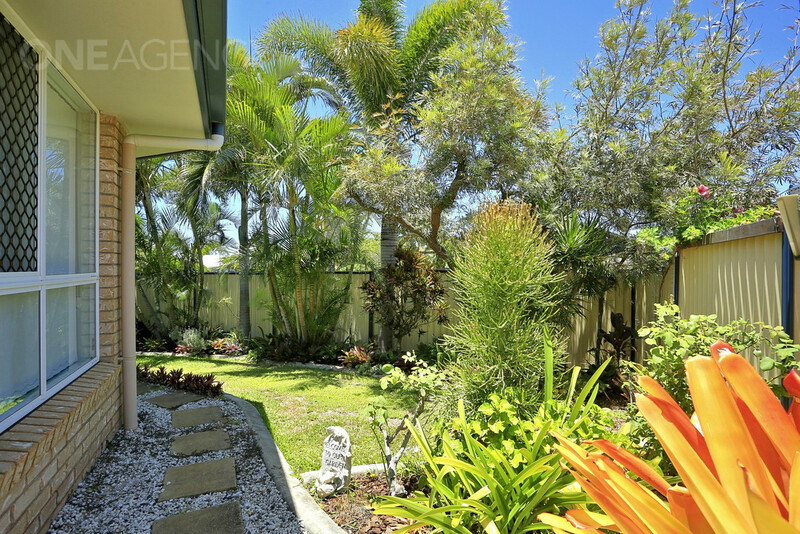 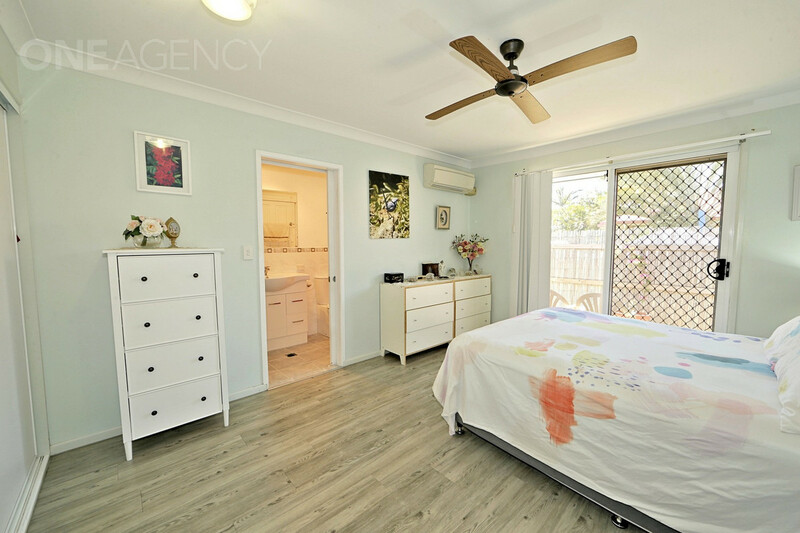 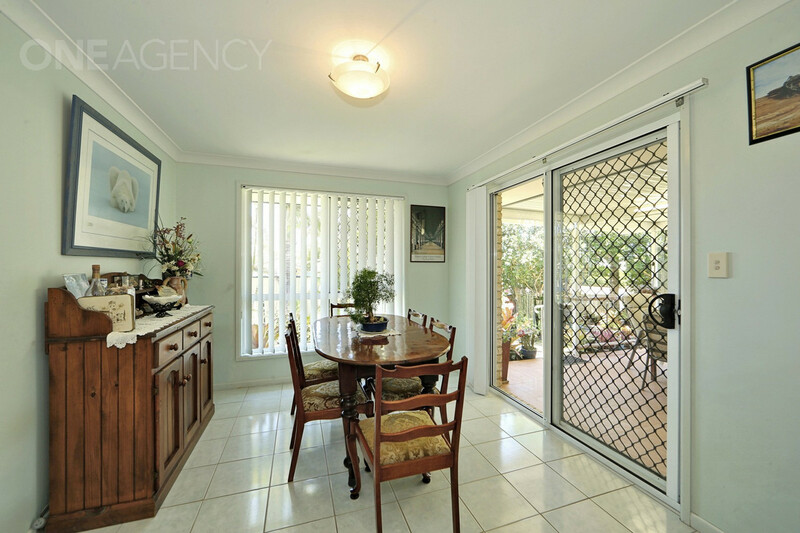 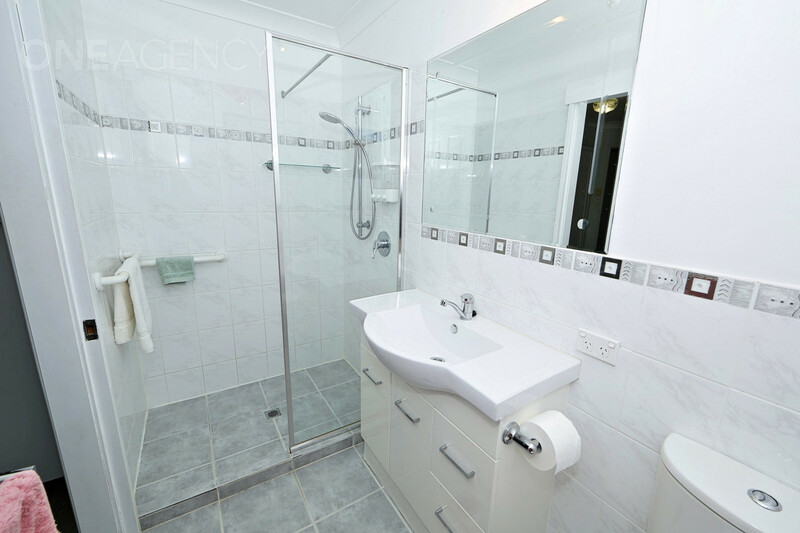 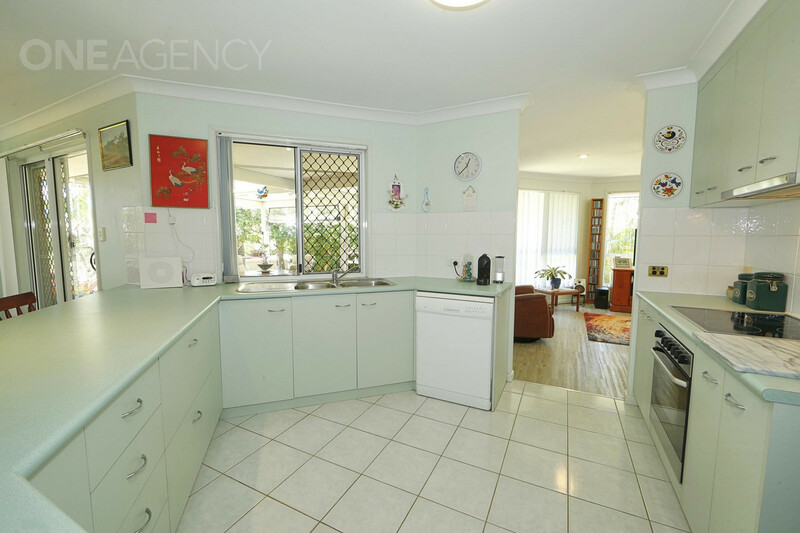 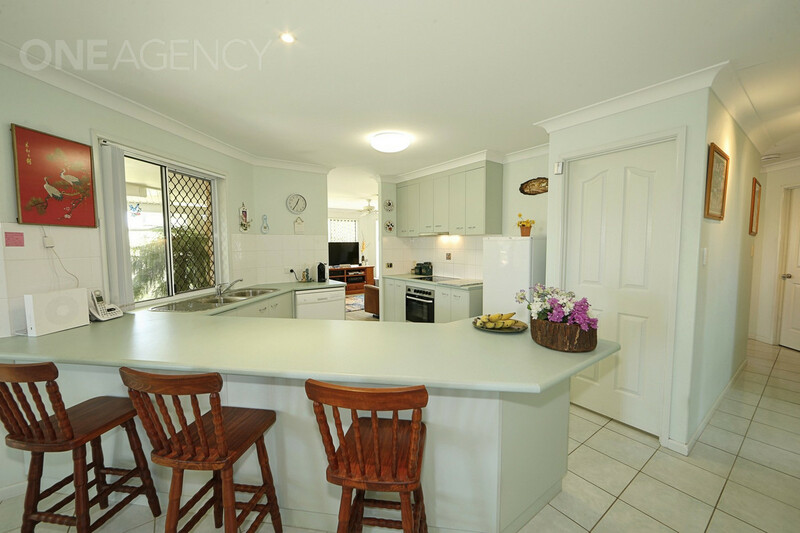 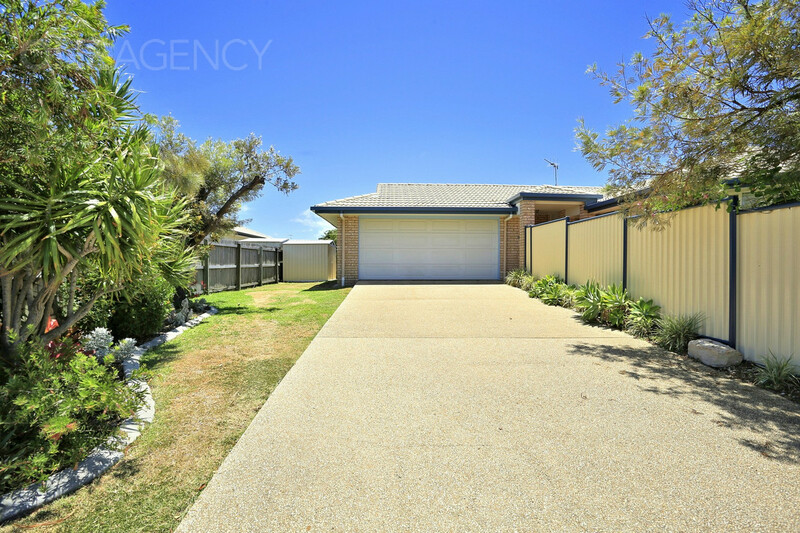 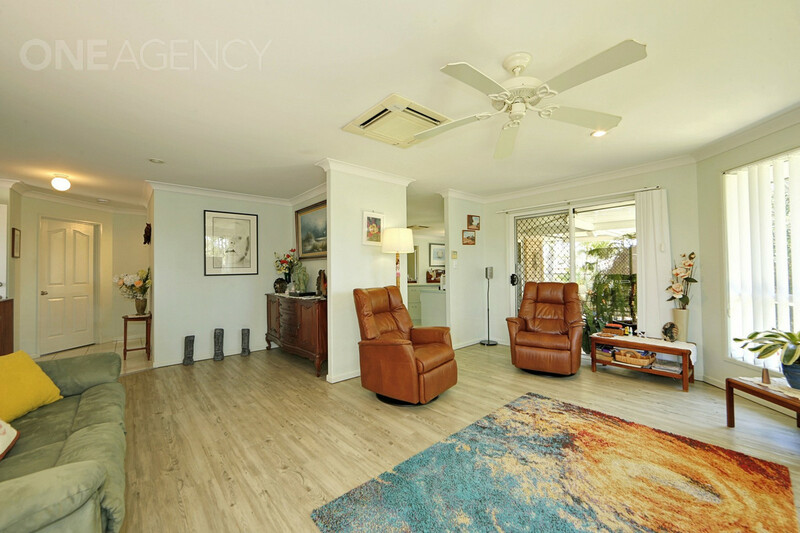 Beautiful well-kept 3-bedroom home perched on a 606 m2 fully fenced block in Bargara. 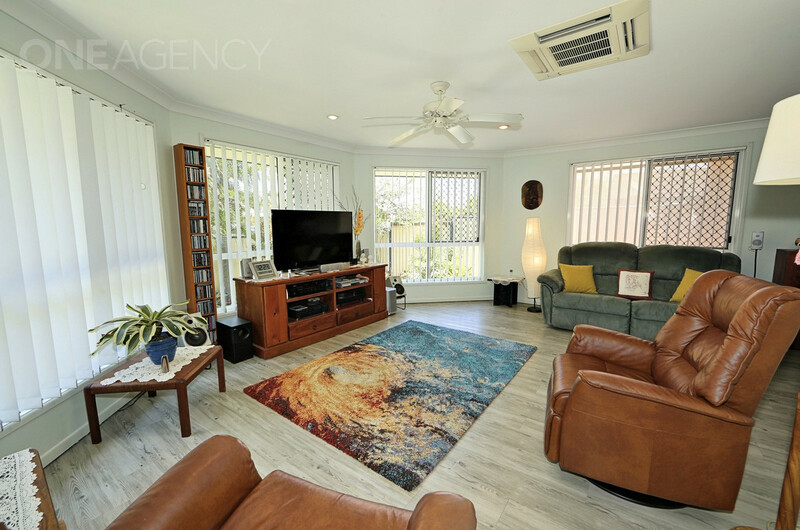 If you’re looking for a low maintenance home that’s secure, private and close to many amenities for that coastal lifestyle, then look no further. 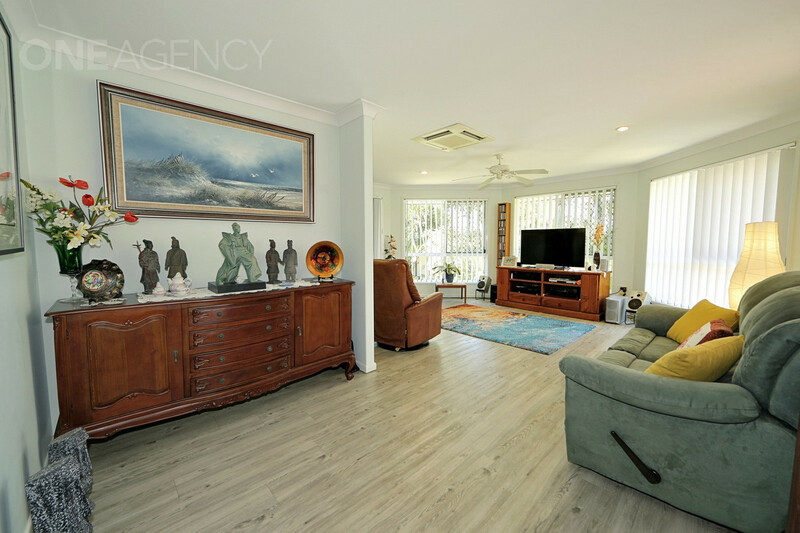 The Mary Kinross Park is just a short stroll away featuring BBQ areas, great for summer days with the family, Kids playground, toilet blocks and for our four-legged friends a great Dog off-leash area. 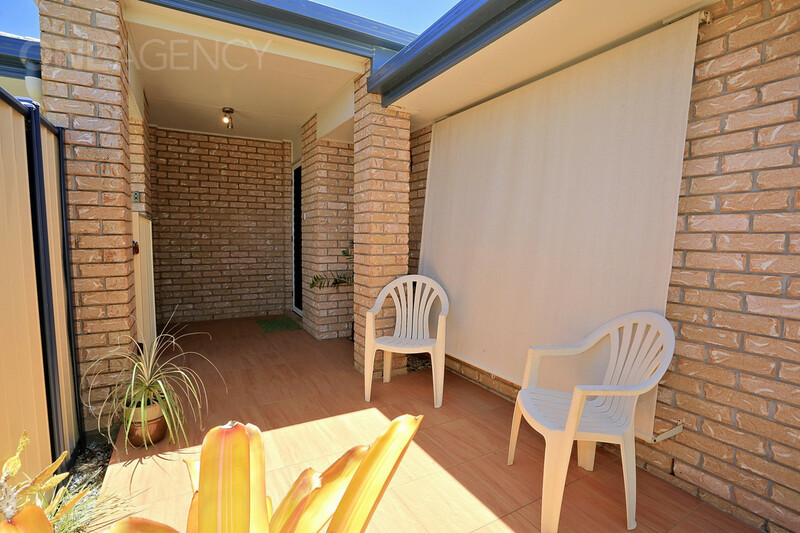 The locals beach, Rifle Range Beach is only minutes away also, which is also a dog friendly beach. 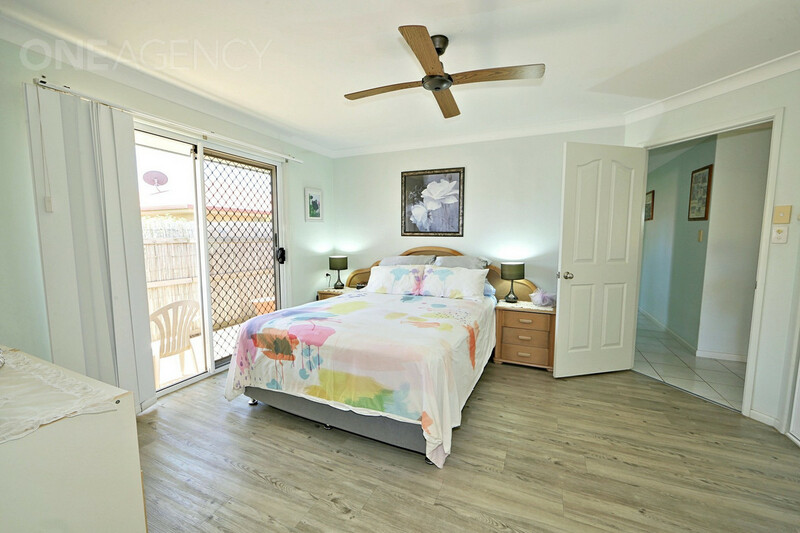 The coastal footpaths will lead you across to Innes Park North via the creek inlet bridge or head up to Archie’s Beach or Kelly Beach for that morning or afternoon walk. 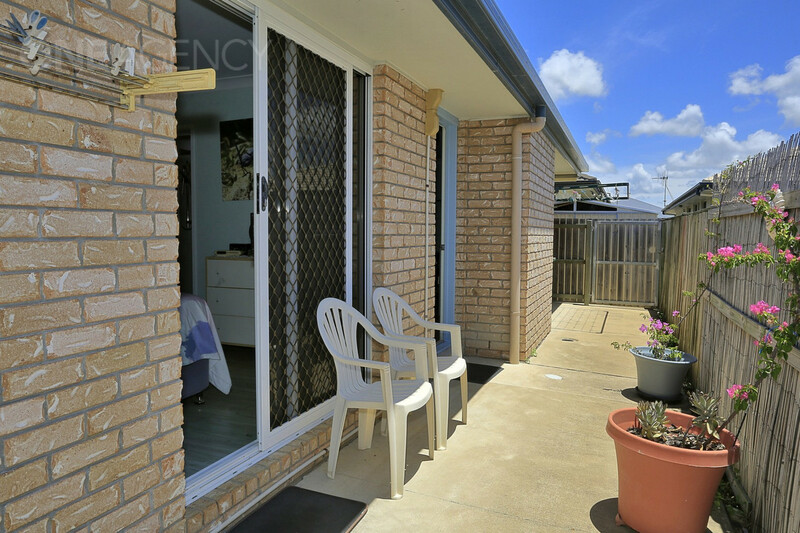 Everything really is at your door step! 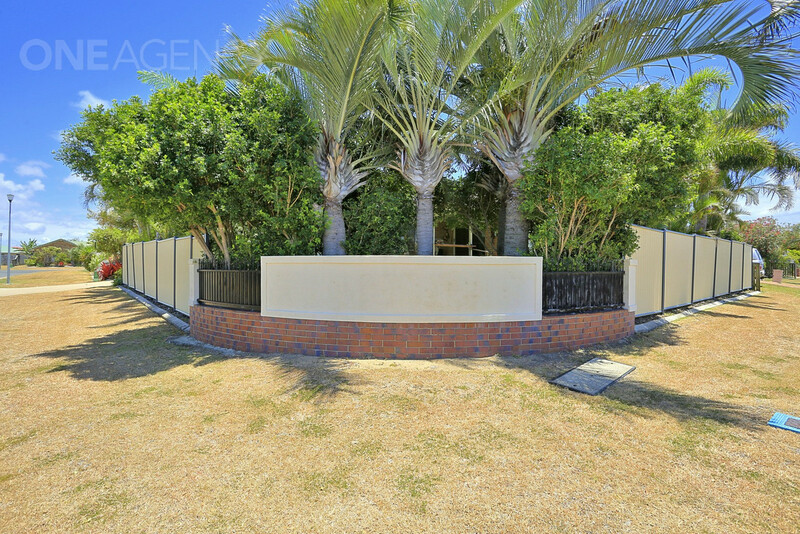 •	Fully Fenced block for privacy, with a brick feature wall at the front of the property.